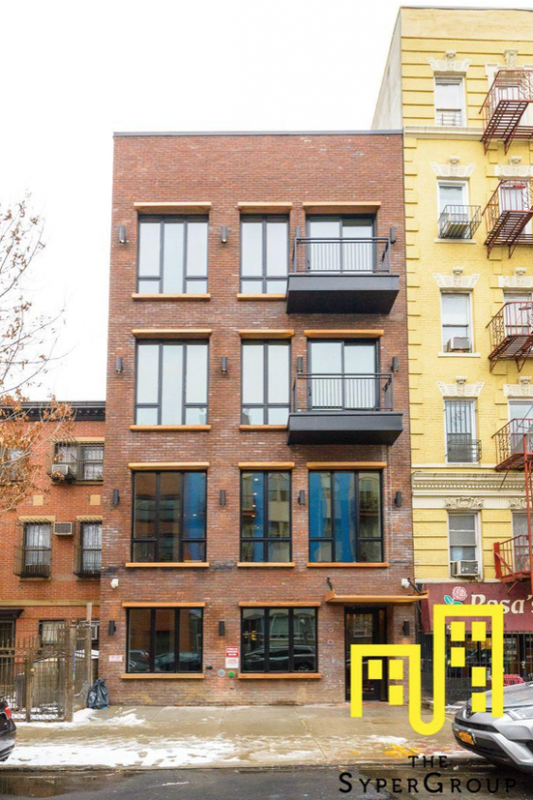 Two affordable housing lotteries are now taking place in East Williamsburg, offering nine units to New York City residents who qualify. With gentrification and loss of rent control being serious issues all over Brooklyn, more and more residents are keeping their eye out for inexpensive apartments and conducting research on affordable housing. In Williamsburg alone, the average cost of rent is now at $2,695 per month, while the median yearly household income was $56,342 in 2018. And with over a quarter of all residents making less than $25,000, cohabitation is key when it comes to renting apartments. As of right now, a large number of plans are set to build affordable housing units within Brooklyn. This includes a 20-unit building in Bushwick, which was co-developed by RiseBoro Community Partnership and St. Nick’s Alliance. However, two of the more affordable locations are already built and now have lotteries taking place in East Williamsburg. Even more convenient, they’re both just blocks away from each other in the same hotspots. 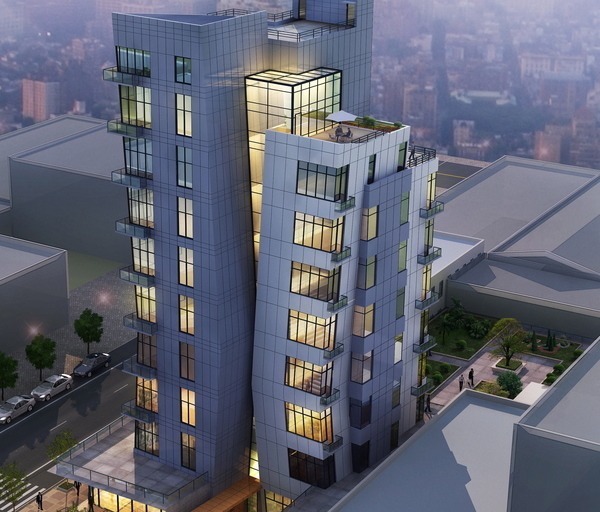 Six of these available units are located in the Ainslie Tower (cover image) on 467 Keap Street, a 10-story building with 29 units in total that is close to the G and L metro lines on Lorimer St. and Metropolitan Ave.
Three one-bedroom units are now priced at $1,058 per month and are available for individuals with a yearly income between $36,275 and $43,860. Two-person households making up to $50,100 also qualify. In addition, three two-bedroom units are being set at $1,280. They are available to households of two making anywhere between $43,886 and $50,100 per year. Three person-households earning up to $56,340 and four-person households earning up to $62,580 also qualify. All units come with a dishwasher, as well as their own washer and dryer. Those who drive will also have access to assigned parking, although it will come at an additional cost. Three more units are up for grabs just a few block south at 396 South Fifth Street, a four-story building near the Marcy J/M subway stop. All three of these available units are one-bedroom apartments and are each priced at $1,849. Individuals with a yearly income between $63,395 and $95,030 qualify, as well as two-person households making up to $108,550 combined. All tenants have access to a full laundry room as well as a rooftop terrace for summertime hangouts. Since both of these buildings are so close to each other, all tenants will be within walking distance to many of the same great parks, restaurants, bars, and shops. The units are close to the Williamsburg Cinemas, the Metropolitan Pool and the Williamsburg Branch of the Brooklyn Public Library. For both of these locations, preference will be given to those who currently live in any of the five boroughs, as well as those with visual, hearing, or mobility impairments. For the Keap Street units, additional preferences are given to Brooklyn Community Board 1 residents and municipal employees. Deadlines for applications are on April 3 for Keap Street, and April 4 for South Fifth Street. Cover image courtesy of Street Easy.